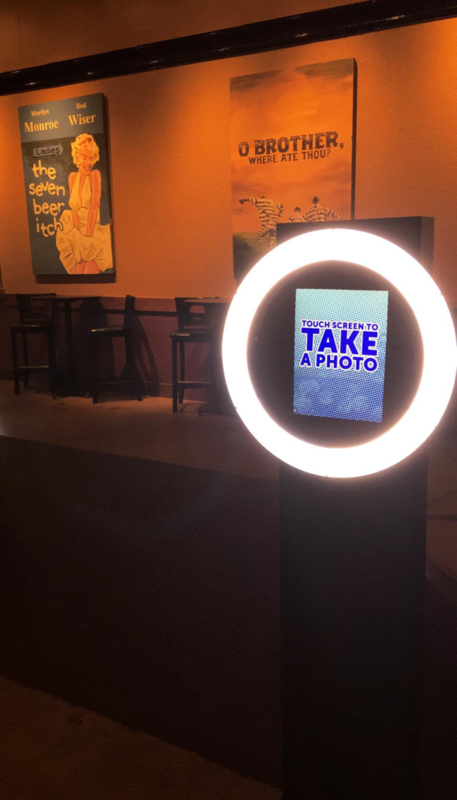 Our Lucky Touch Social Booth produces digital photos, GIFS, boomerang videos and more! It even has virtual props (think snapchat filters) that your guests will enjoy. Photos are distributed via text or email during each session. Check out a few examples of digital media produced for some of our awesome clients below! Package rates start at 2 hours for $450.00. Call us at 281.849.3556 or email getluckyshots@gmail.com to reserve our Lucky Touch Social Booth for your event today. Click here to learn about our two other photo booth options available!